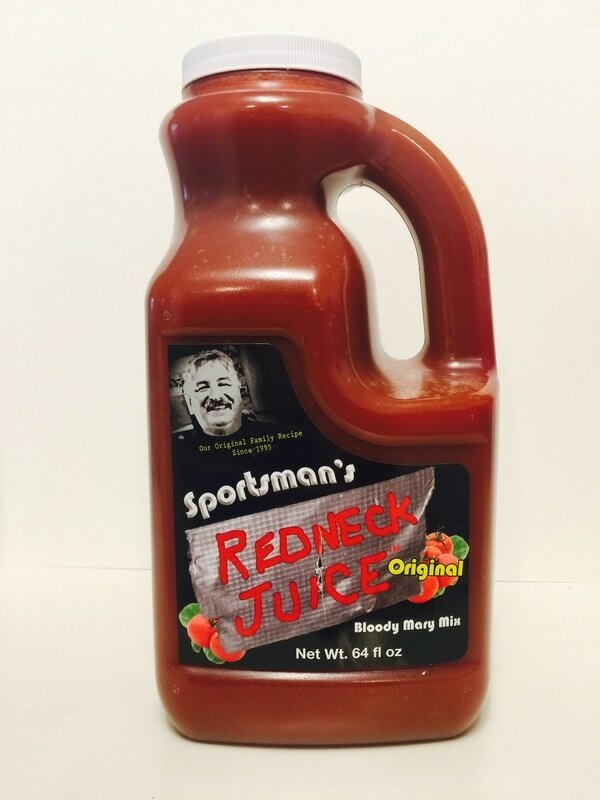 BLOODY MARY MIX from SPORTSMAN'S REDNECK JUICE.. What makes a great Bloody Mary mix? Flavor! And that's what you'll get with Sportsman's. My first taste was a great tomato flavor, garlic and a dash of Worcestershire with the remaining ingredients filling in wonderfully to make this a fantastic mix. They didn't try to reinvent a mix with crazy ingredients, everything is in it's place and you'll know right away it's a Bloody Mary mix with the Sportsman's twist. 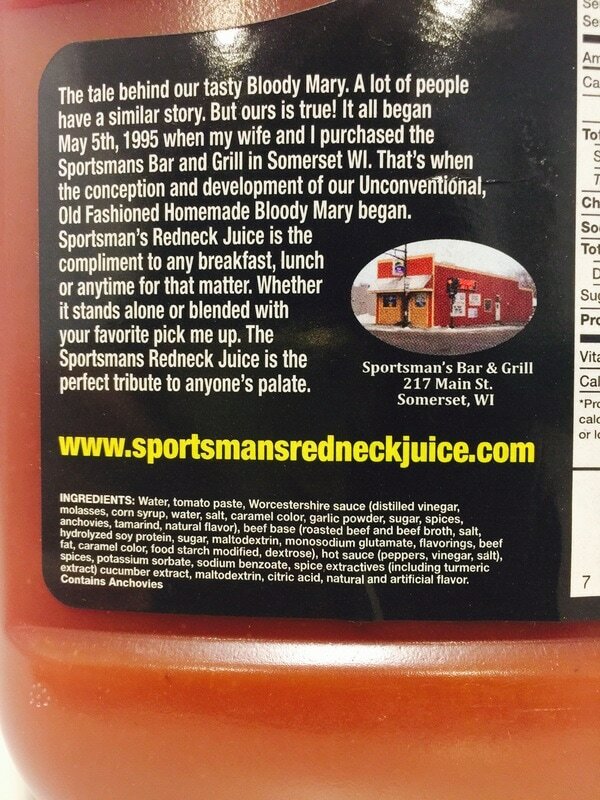 Not only is this a fantastic drink mix, I was surprised and delighted at all the ways you can use redneck Juice. I will defiantly be trying this mix in all the different recipes that I found on their website. http://sportsmansredneckjuice.com/redneck-formulas/ Out of their three mixes I've only had the original but looking forward to trying SPICY and CLAM DIGGER!